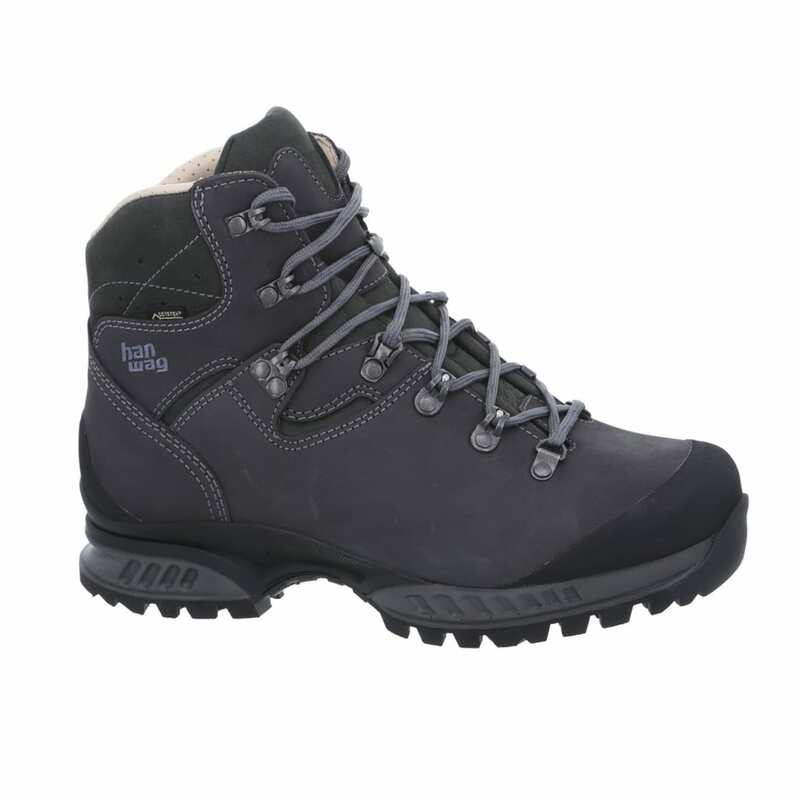 If you are passionate about exploring the great outdoors, then a pair of high quality men’s outdoor boots or men’s outdoor shoes is an essential investment. 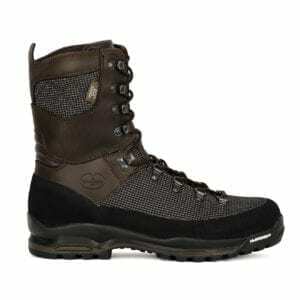 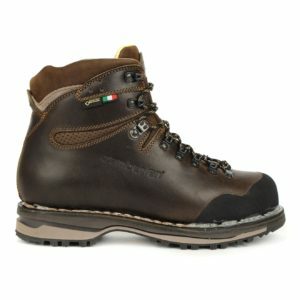 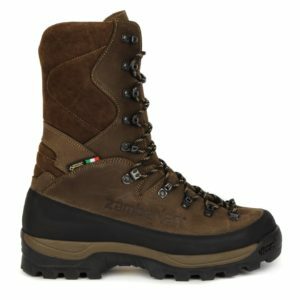 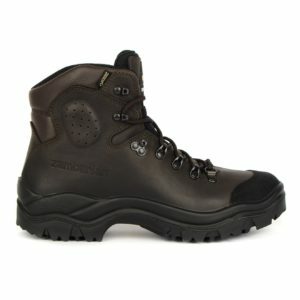 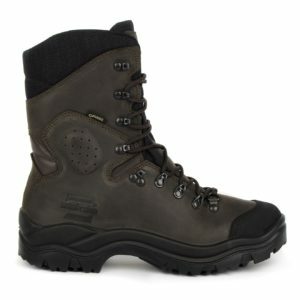 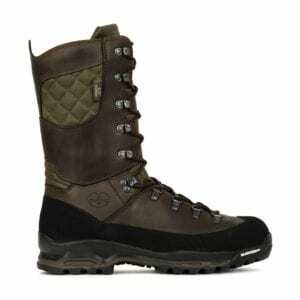 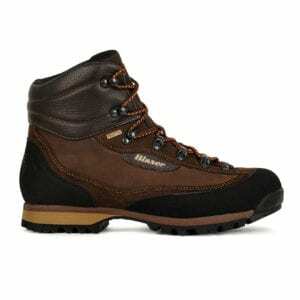 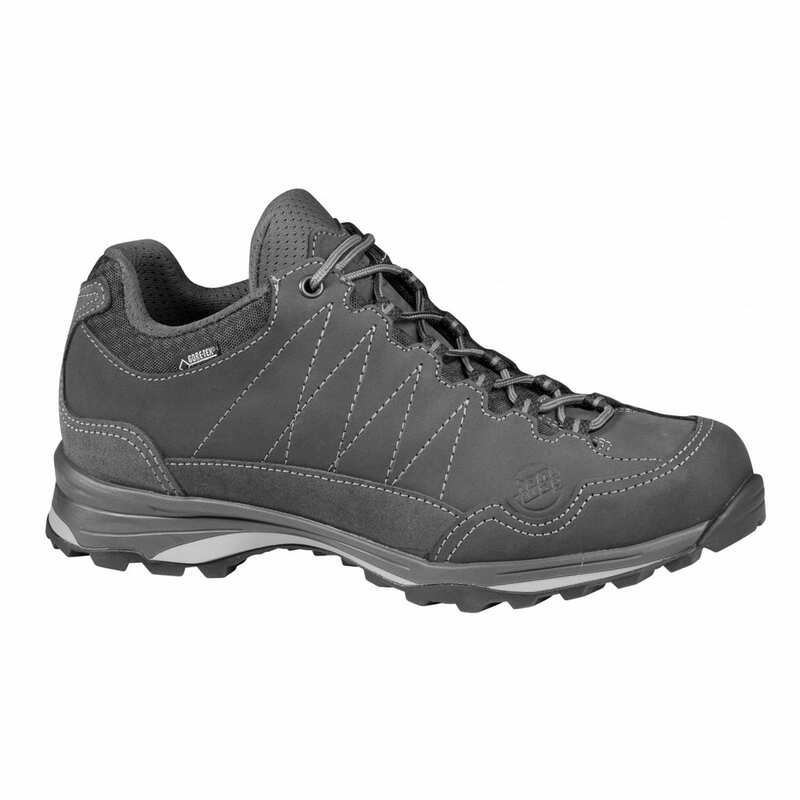 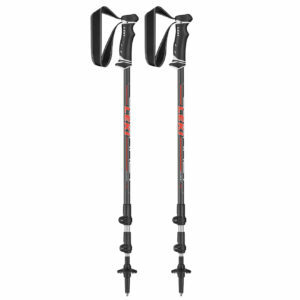 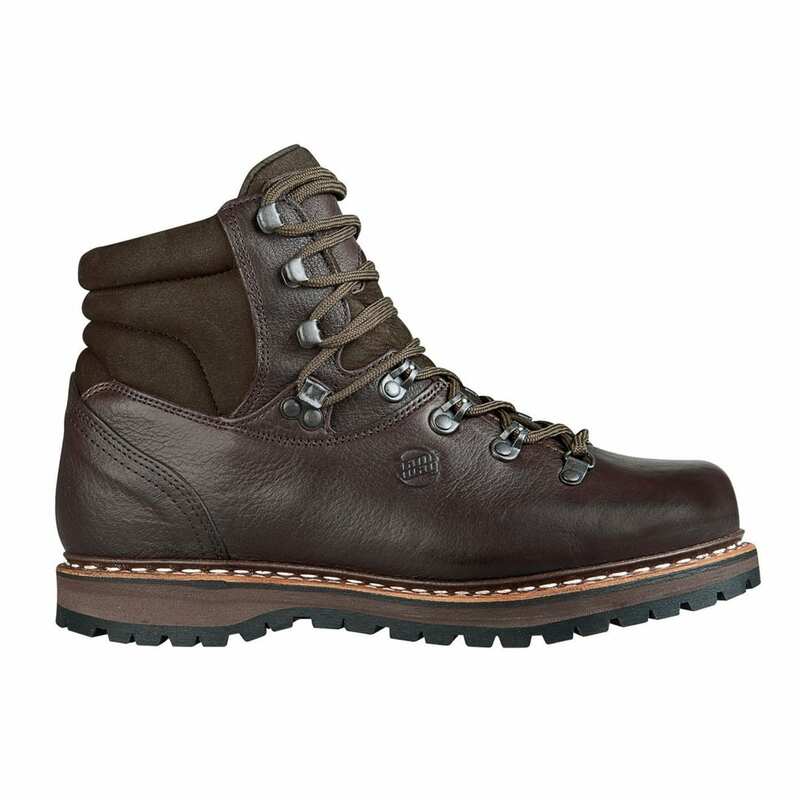 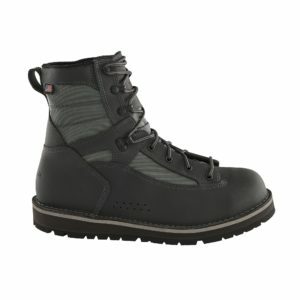 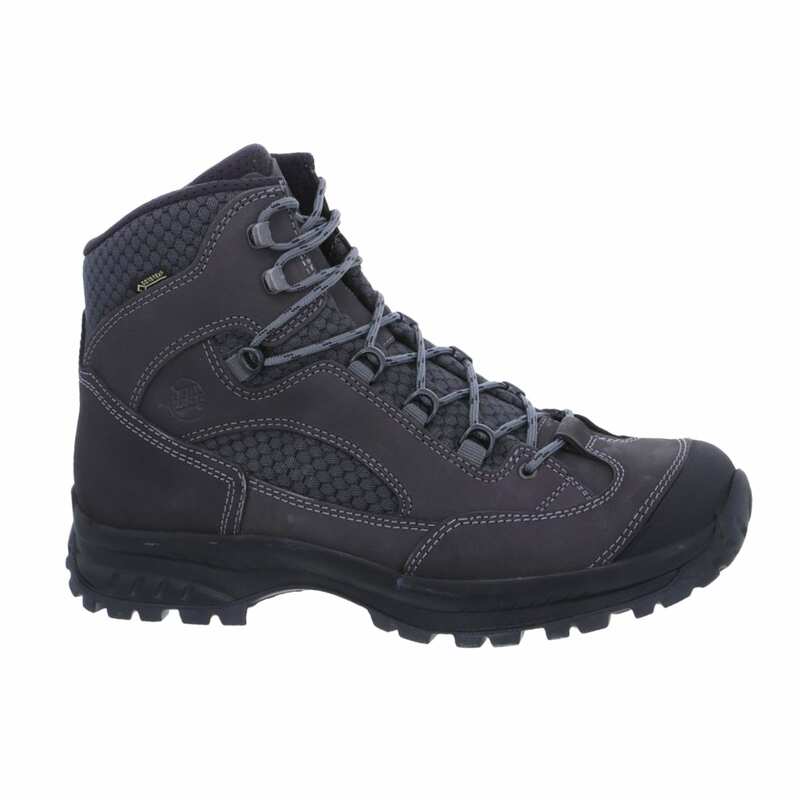 The Sporting Lodge offers a wide range of men’s walking boots, men’s hiking boots and men’s trekking boots all of which provide both high performance and comfort. 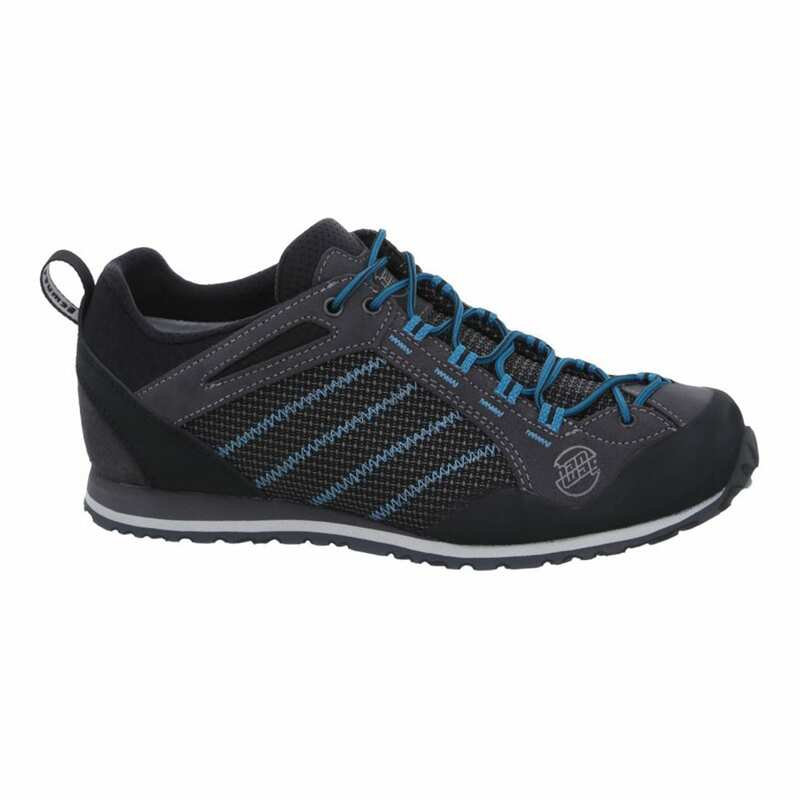 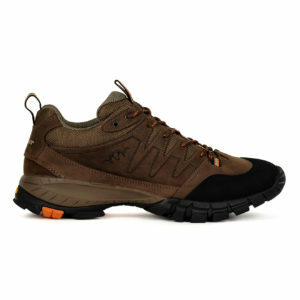 For those who like to go one step further, men’s climbing shoes are also stocked. 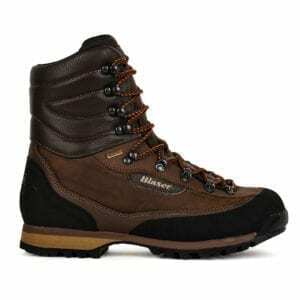 All from premium brands such as Hanwag and Musto. 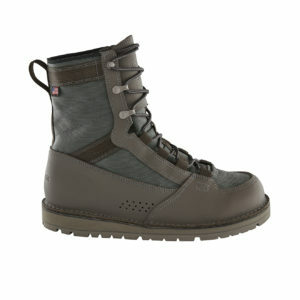 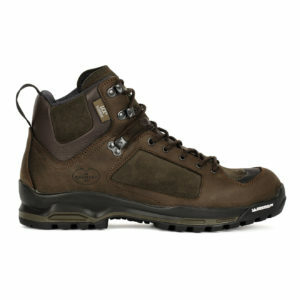 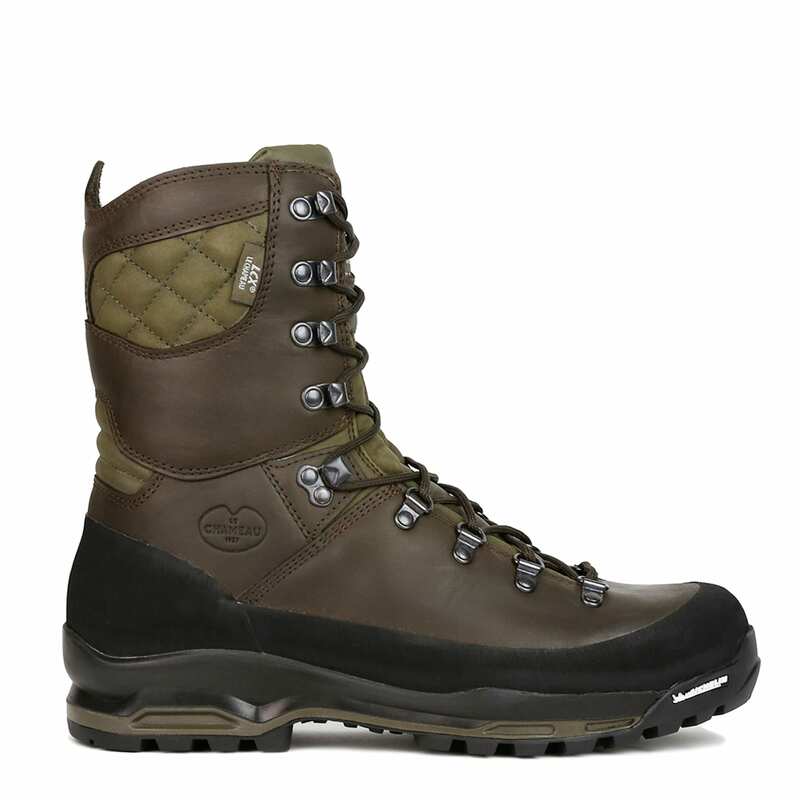 Here you will also find expert men’s shooting boots from Le Chameau and Dubarry. 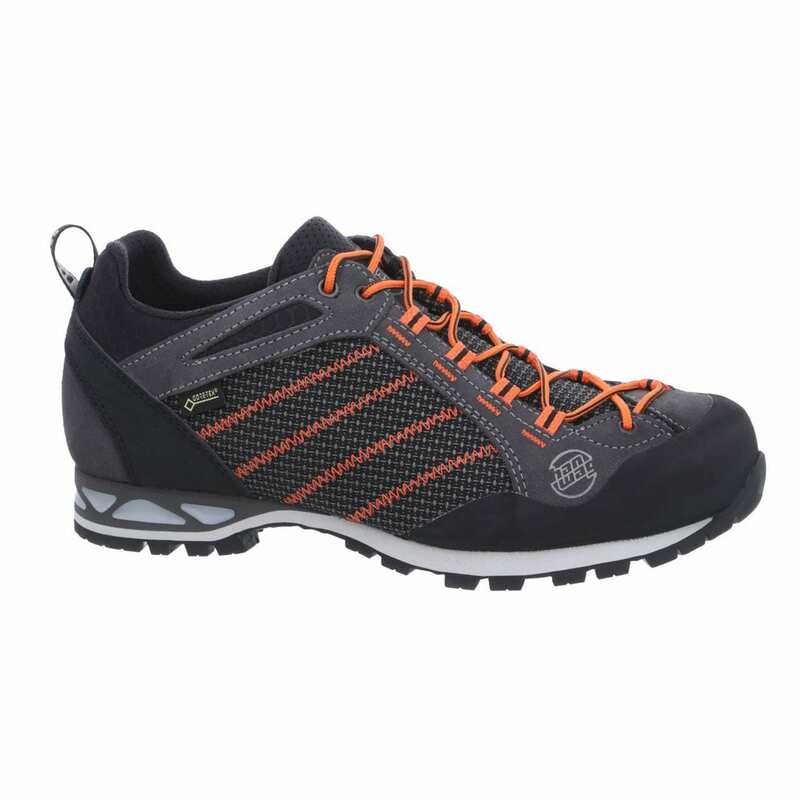 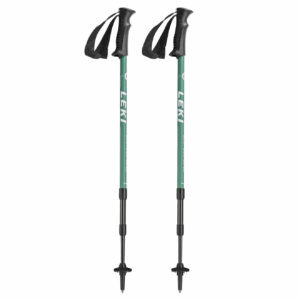 So, whether you are looking for a reliable pair of men’s outdoor walking shoes or something a little more specific, why don’t you try our range for size.